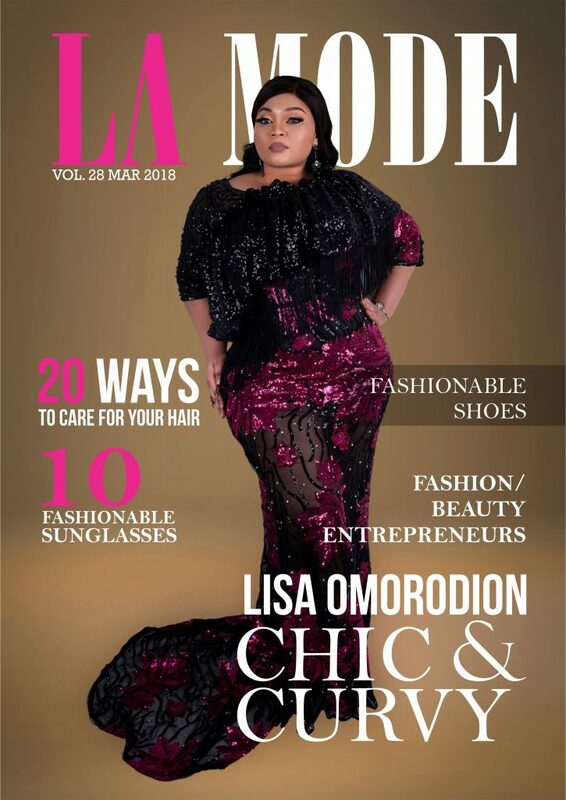 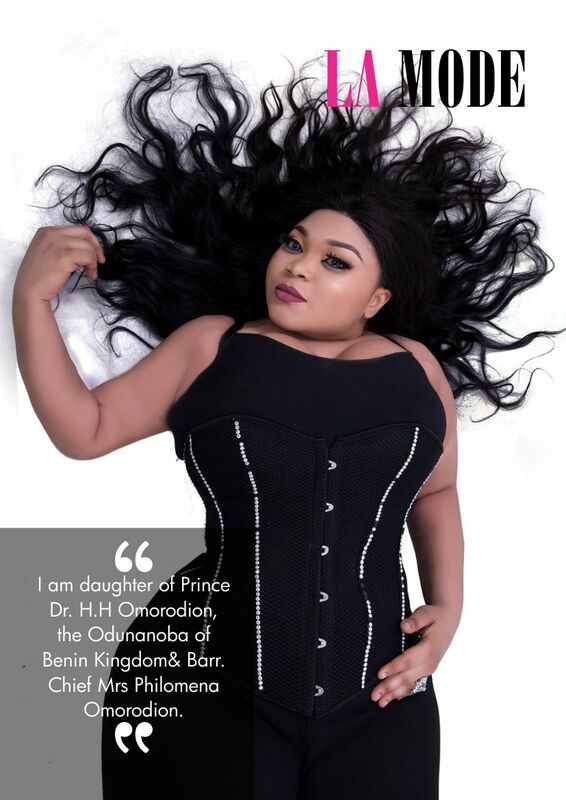 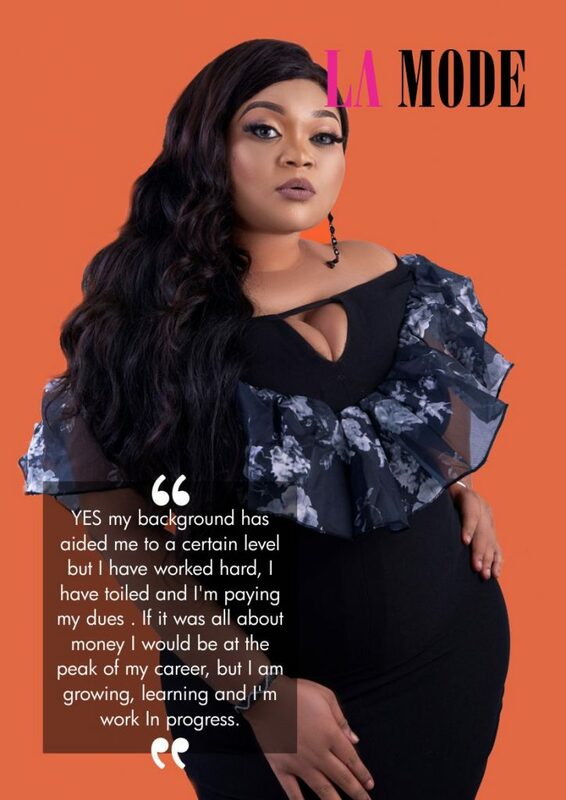 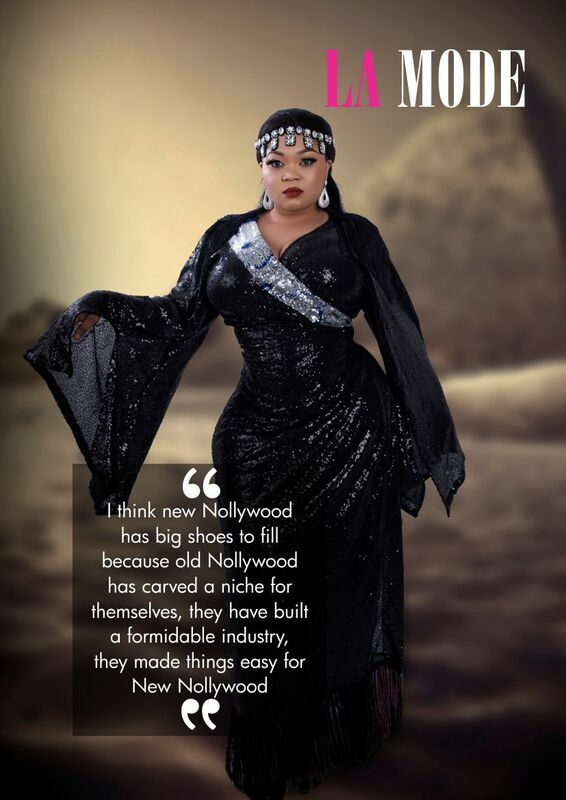 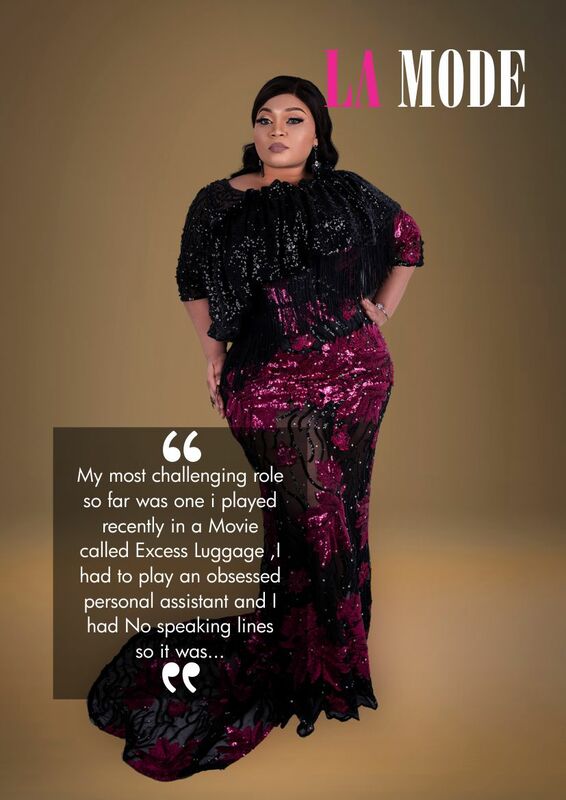 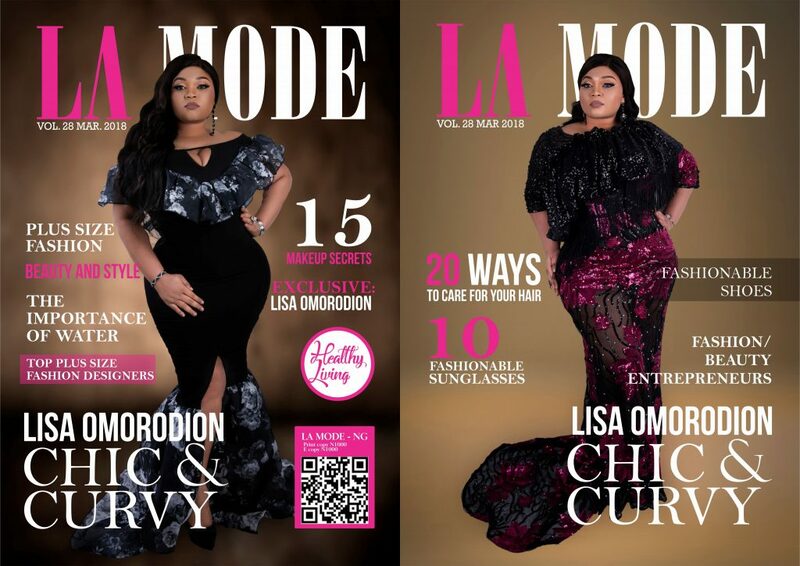 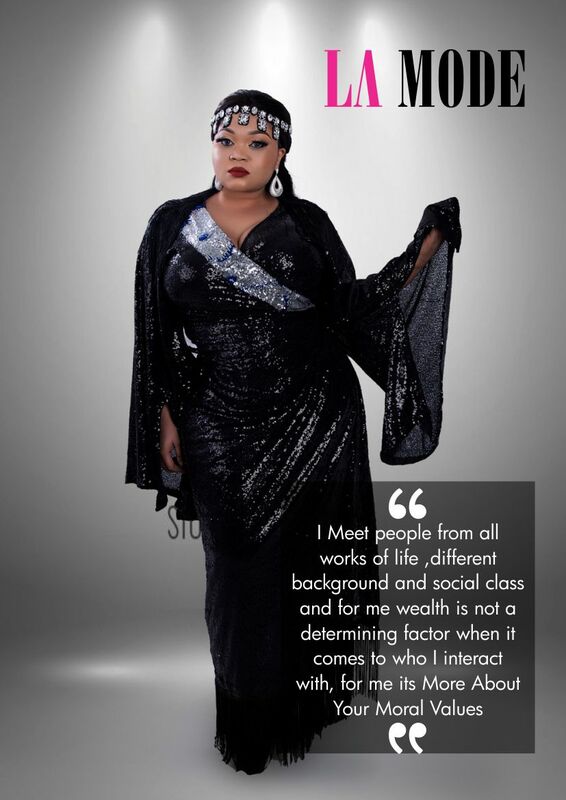 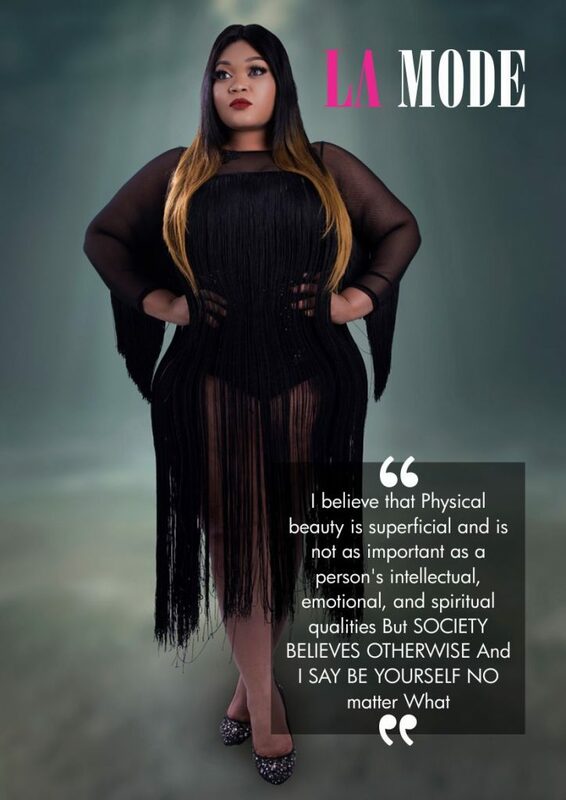 Lisa Omorodion Cover Personality for La Mode Magazine March 2018 Issue ‘’Chic and Curvy’’ 28th Edition! 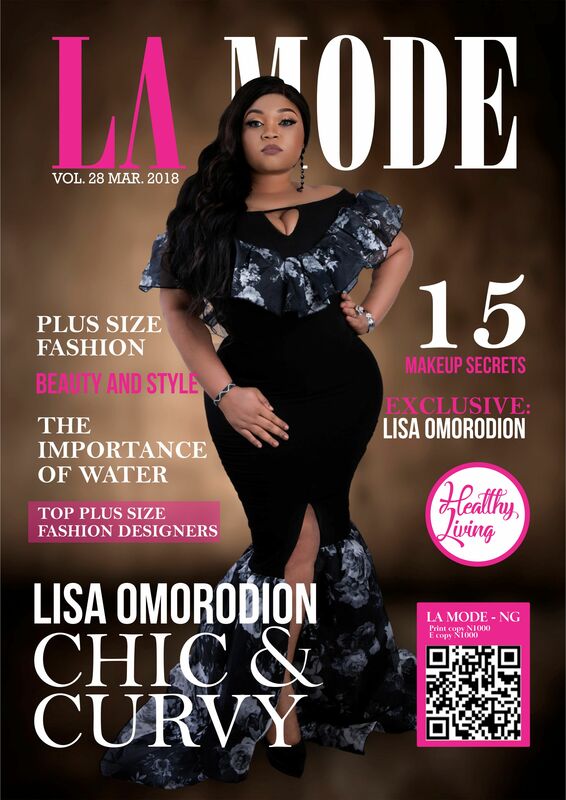 La Mode Magazine Lifestyle Exclusive Editorial Spread!! 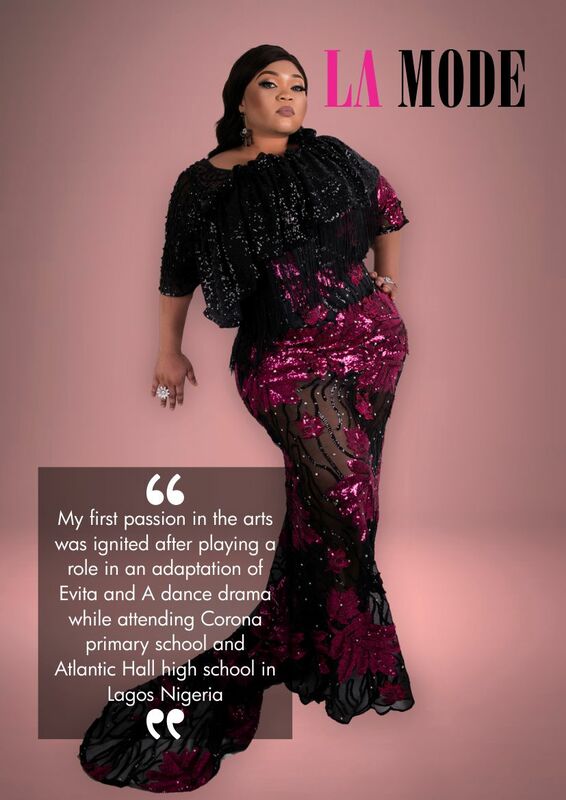 Anthony Shishler. 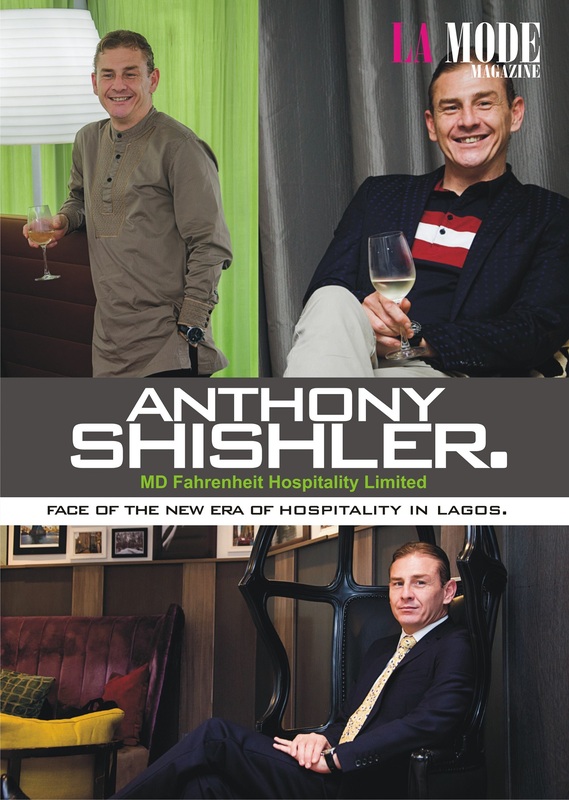 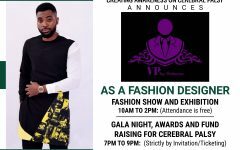 MD Fahrenheit Hospitality Limited: Face of the new era of hospitality in Lagos.